The boutique law firm of Judith A. Fallat, established in 1987, offers personalized services concentrating in residential and commercial Community Association Law. The firm is a full service community association practice representing condominium and homeowner associations of all sizes ranging from four units to more than 1500. 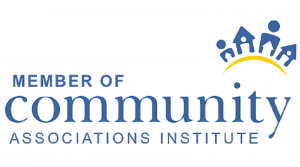 The practice focuses on the cost-effective representation of community associations in all stages of their development, through transition and beyond. In addition to representing associations, Ms. Fallat also represents individual owners or groups of owners in disputes with community associations, and offers community association alternative dispute resolution services, including mediation and arbitration. Ms. Fallat is a recognized practitioner in the community association law field, and she and her staff are always accessible, responsive, and proactive. Other professional services available in Ms. Fallat’s general civil practice include general real estate, estate planning and administration, municipal land use, partnership and corporate law, and civil litigation. 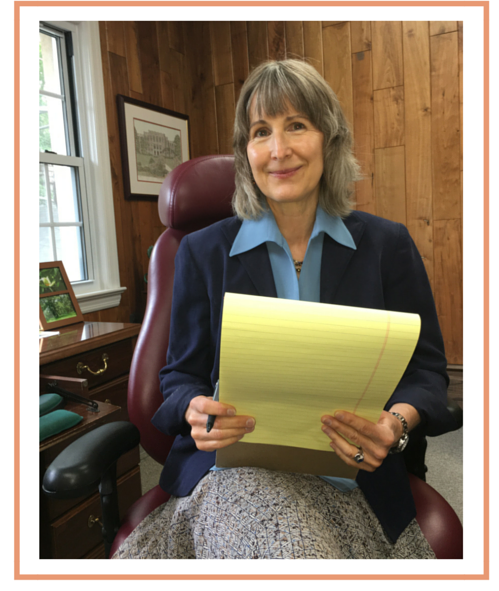 Learn more about Judith A. Fallat, Esq..